I, II (2), III (3), I+, 2+, and 3+. 1, 10, 20, 210, 320. Its internal reference number (on the sticker, if it has one) is SW1N, SW2N, SW2Y, or SW3P. 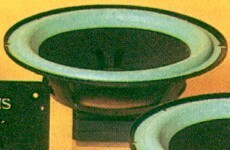 (The "N" suffix woofers originally had green foam surrounds. 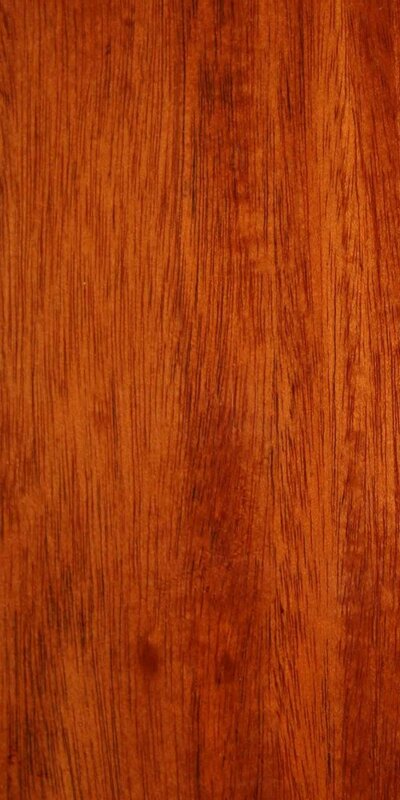 In sales brochures it is referred to as L200A or L200B. 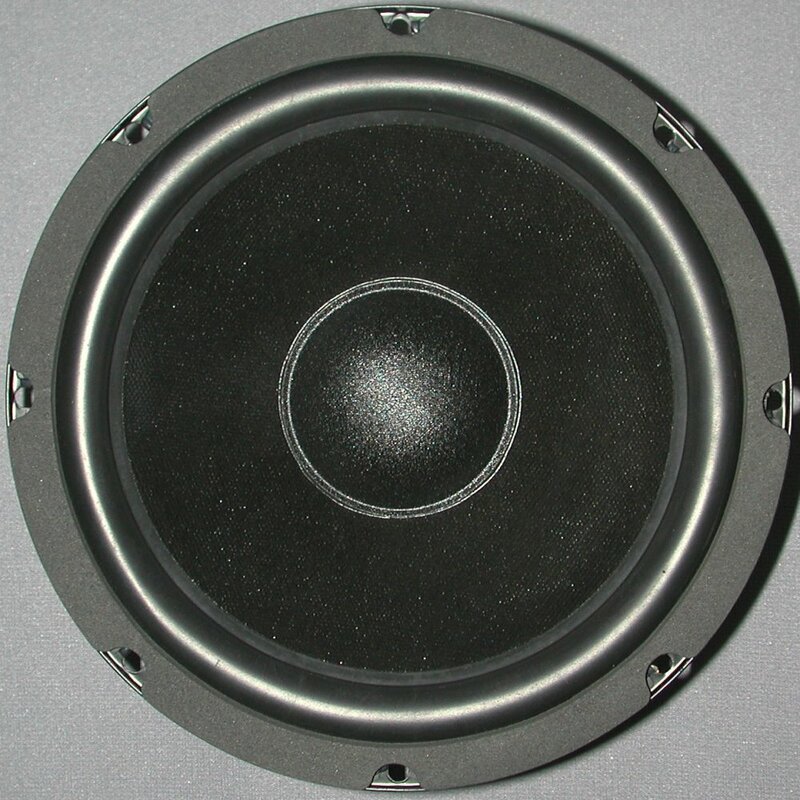 Butyl rubber surround: increased longevity, lower resonant frequency (some early EPI woofers, and the top of the line Genesis 410 and 66/2 were made this way). Treated cone: seals speaker system better, more attractive, less change due to humidity (most later Genesis woofers were made this way). Treated cloth dust cap: looks better than the exposed wires on most older woofers. Acoustically inert "gasket" on front: makes packaging simpler, more attractive. 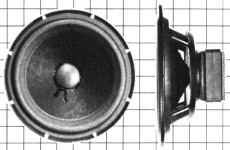 Round magnet structure: identical in weight and function (most later Genesis woofers were made this way). Extended pole piece: not visible, but improves linearity. 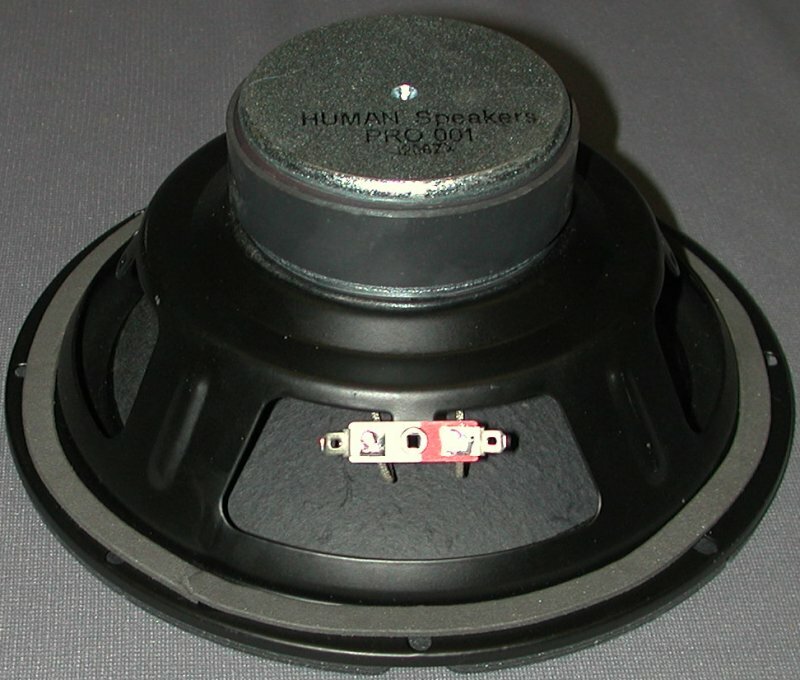 Voice coil: the long voice coil winding is critical to linearity, and its high inductance is part of why the woofer does not need crossover circuitry to roll off the high frequencies. Cone material, weight, and density: the exact design of the cone is also part of how the woofer rejects high frequencies on its own. Free air resonance: although not a "part", the low Fs is important to the extended low bass response.